I’m happy because I sing." 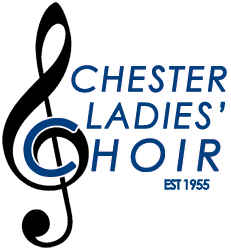 We meet on Tuesday evenings from 7:30 till 9:30 at St Luke’s Church in Huntington, Chester to sing a wide range of music from classical pieces to modern pop and jazz for our own concerts and other community and charity events. 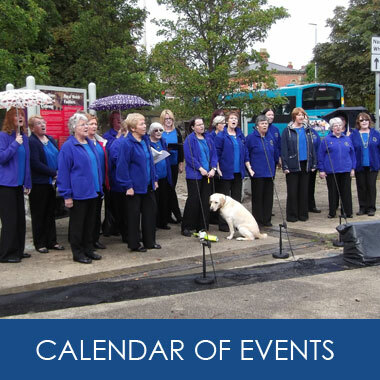 Singing is a fantastic way to meet new friends and have fun and it’s good for your health and well-being. 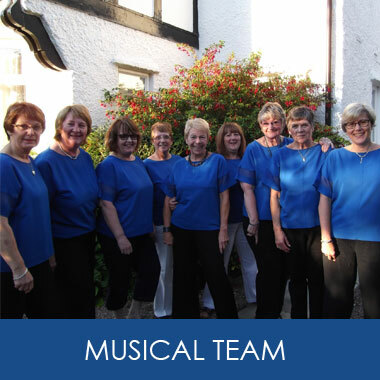 New members in any voice part are always welcome so come along and join us for a free taster session. 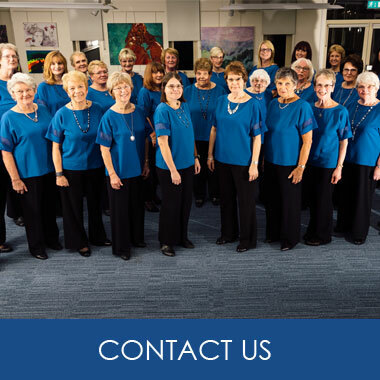 Get in touch via our contact page. Sorry, we do not currently have any events scheduled, please check back soon.